Life insurance is an investment that is meant to cover your family should you unexpectedly perish–making you look at the big picture of things. When considering life insurance, it’s important that you think long term needs so that your loved ones are financially protected should you unexpectedly pass before your time. Whether you’re just starting or ready to retire, here are a few tips on how you can make the most of your policy. Do you have a family? If your family is dependent on all or part of your income to maintain the quality of life you’re all currently enjoying, then you should take into account the amount of money required to keep them from having to suffer more than they would if you were to pass. Take care of your debts. Do you have credit card debt? Student loans? Car payments? A mortgage? Take all of your debts into consideration when purchasing a life insurance policy so that they do not burden your family. Education for your children. You want the best for your children and want them to go to a quality university. The cost of tuition is only going up, so considering this is important as well. 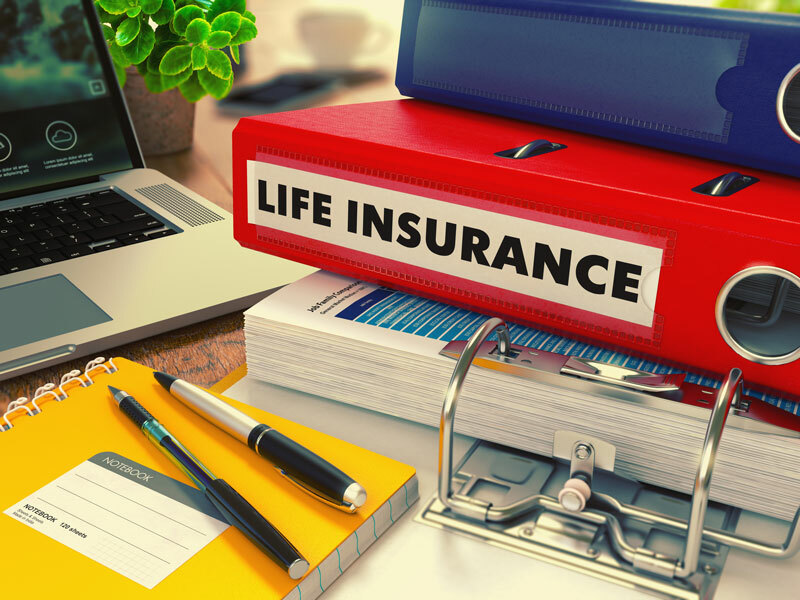 For more information regarding life insurance, contact Udell Family Insurance in Westlake Village, California for all of your life insurance needs.